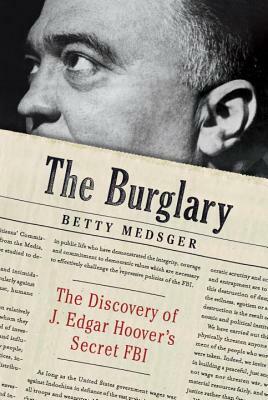 Betty Medsger’s The Burglary: The Discovery of J. Edgar Hoover’s Secret FBI was a thoroughly detailed and enjoyable read. Before Watergate and the Pentagon Papers, there was the Media Pennsylvania FBI office burglary. A small group of activists wanted to expose the truth behind J. Edgar Hoover and his secret illegal actions in the United States. The group planned a break-in of the offices to find the incriminating evidence and then exposed Hoover through the press. Betty Medsger was one of the journalists who received copies of the stolen files and then published articles on the findings. Many years later, she learned the identities of the people in the activist groups and was able to interview them bringing even more information to light. This amazing book looks at not only how the activist group decided to commit the crime but how they carried it out, as well as the toll it took on many of them. Medsger examines the aftermath for the FBI and more importantly, the lengths which Hoover was willing to go to control citizens, congress and even the president. The amount of detail that Medsger includes is incredible. Most of the information I was unaware of or had forgotten. If you are an American History buff, this would be an excellent choice to read. 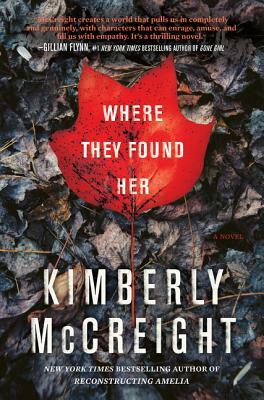 Where They Found Her by Kimberley McCreight is a gripping tale about a suburban town and the death of a newborn. Molly Sanderson retreated to Ridgedale in order to heal from the loss of her child. 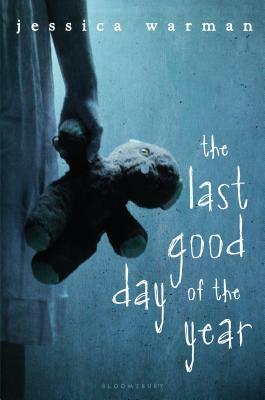 She never once imagined that she would be the journalist covering the murder of a newborn baby. 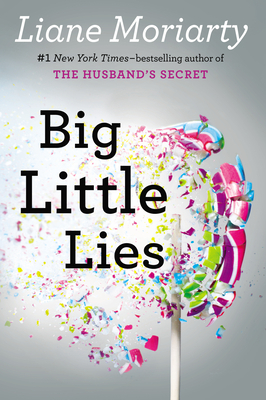 Yet, now that she has this break she is determined to follow through and find out what this small town is really hiding. 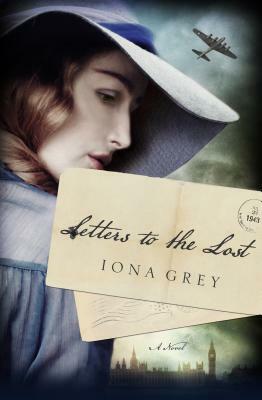 I loved this book (although I should also mention that I also loved Reconstructing Amelia). 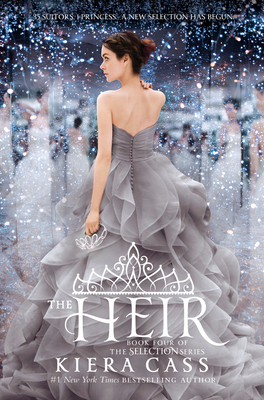 McCreight does an amazing job of weaving other forms of writing into her novels, for this book she created the newspaper’s website. 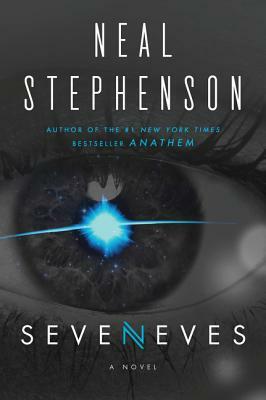 Adding in the website allowed the reader to get a better understanding of the town and gives the story a unique twist. 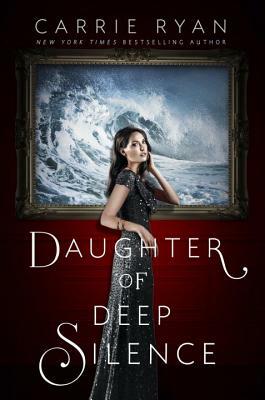 Additionally, this story is told through three different women, which really gives you a larger picture of the overall plot and also made you want to try to piece everything together. 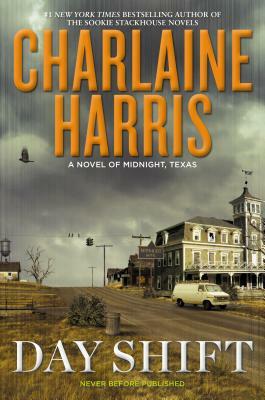 A great psychological thriller with plenty of twists and turns and small town drama.